Cool down and set the stage to your backyard entertainment space by adding a luxurious swimming pool. 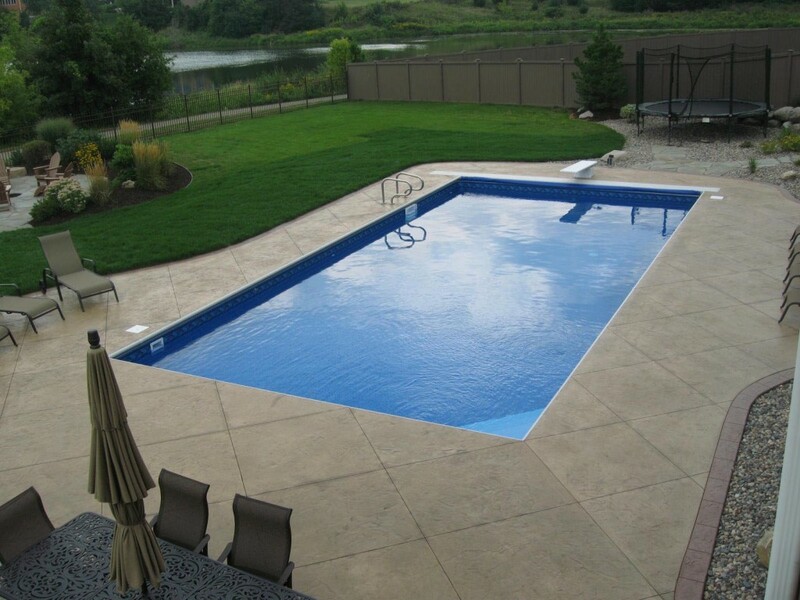 Swimming pools come in all shapes and sizes. 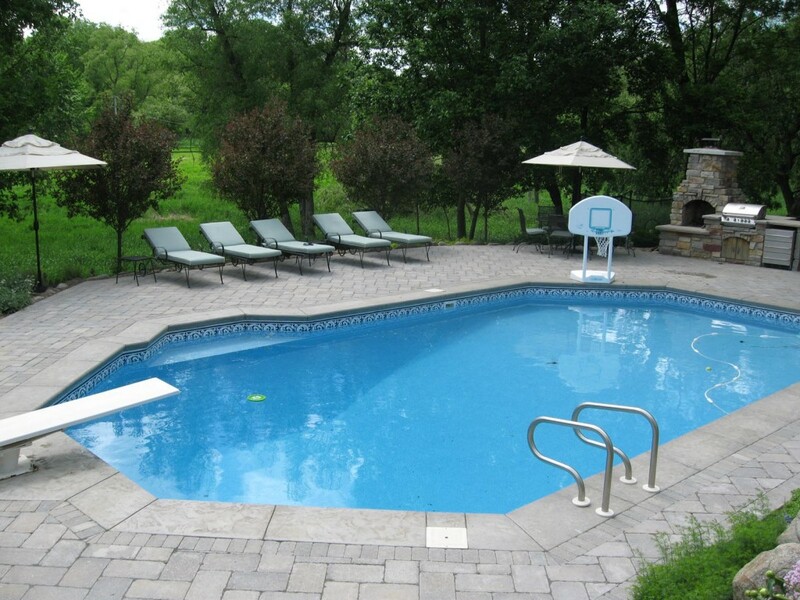 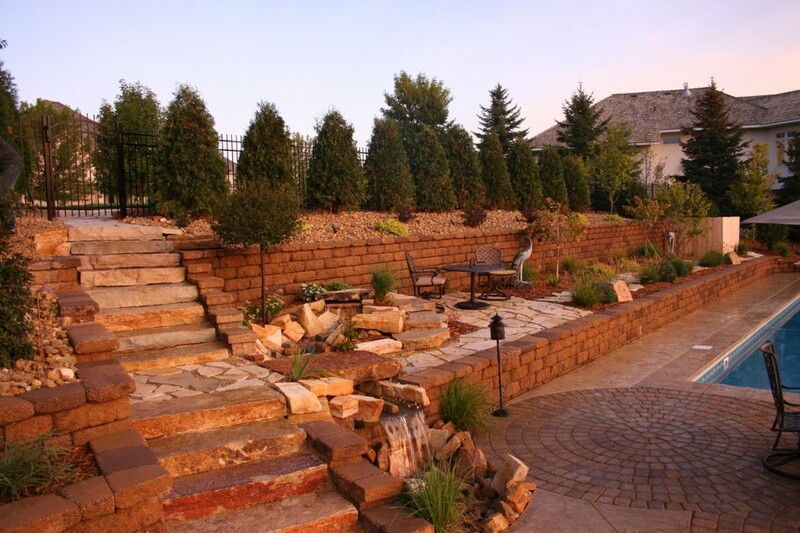 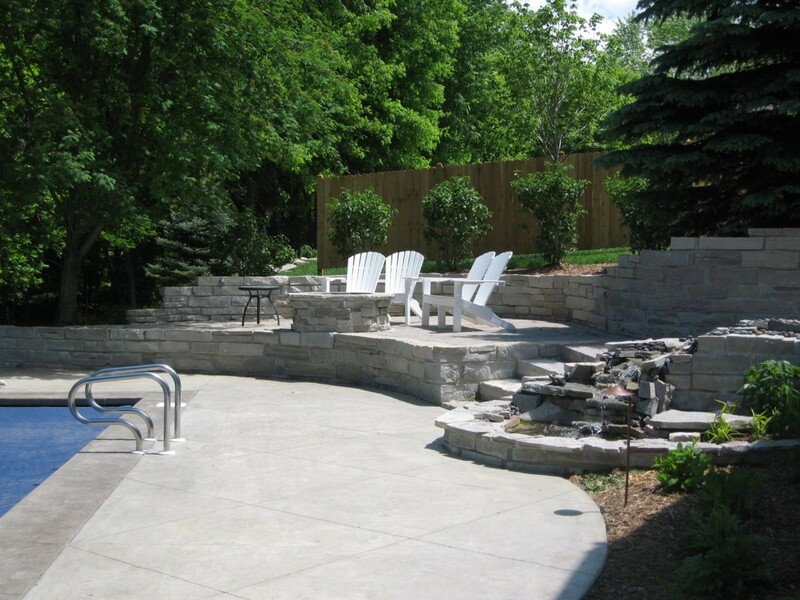 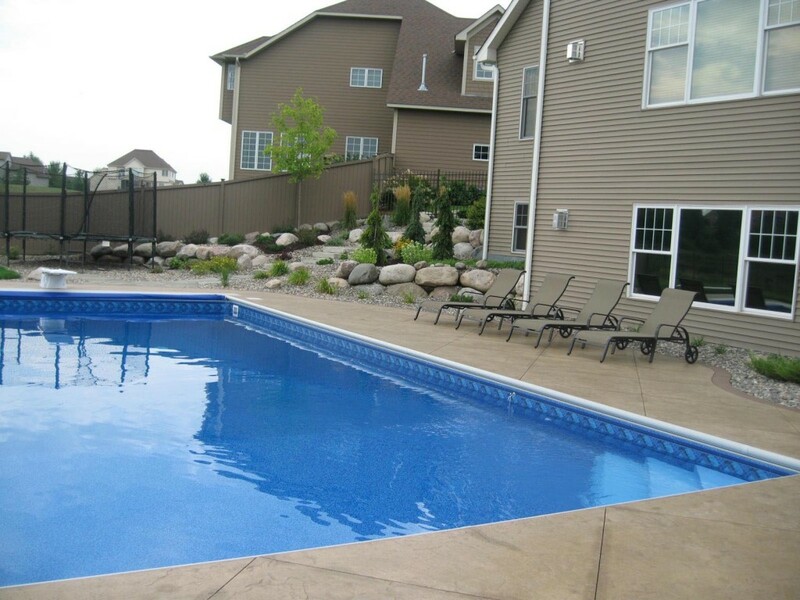 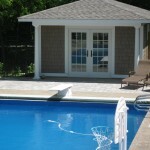 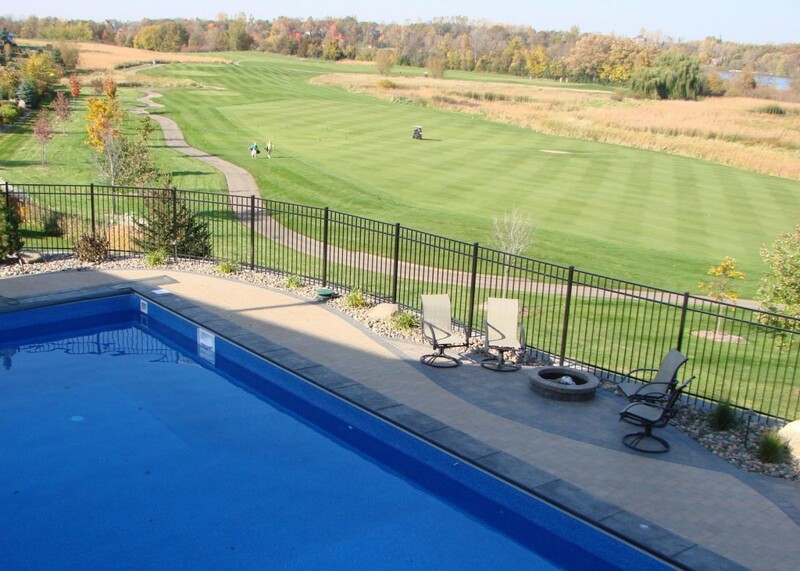 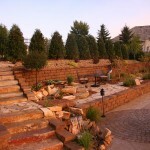 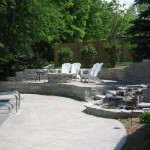 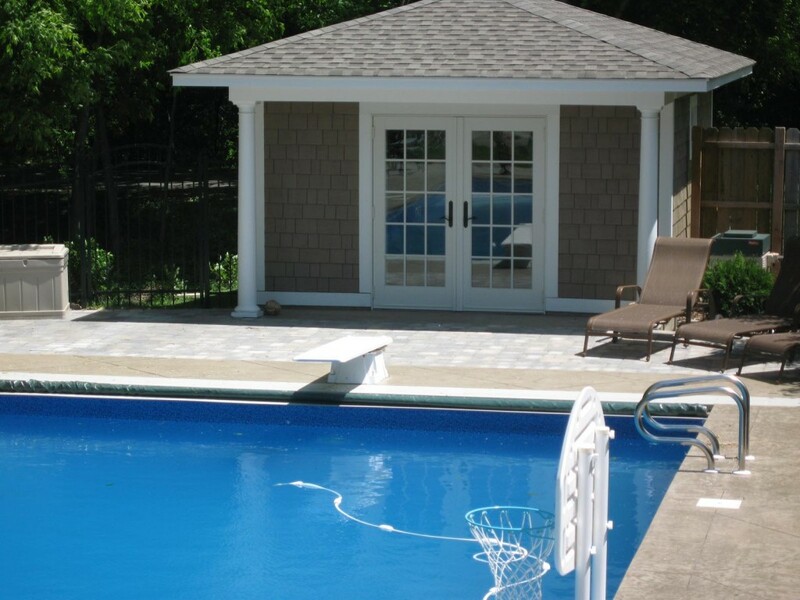 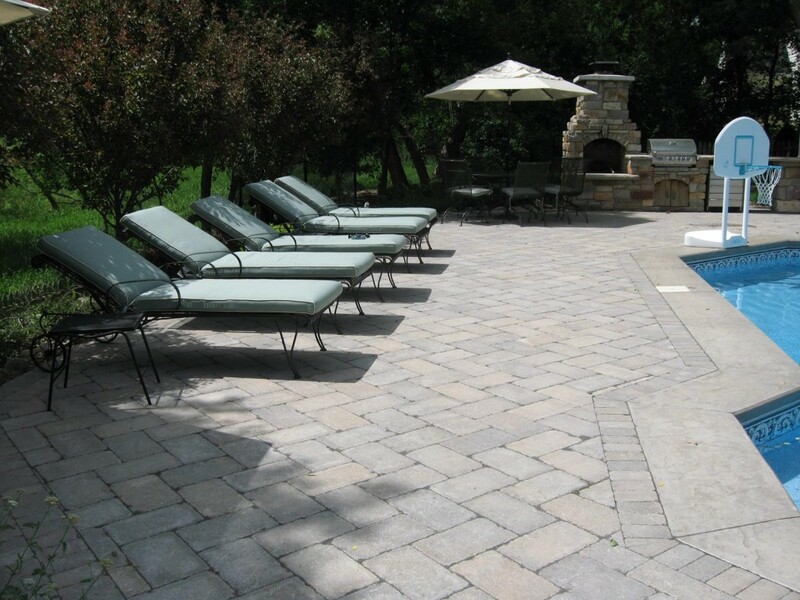 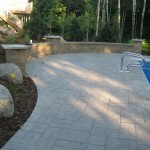 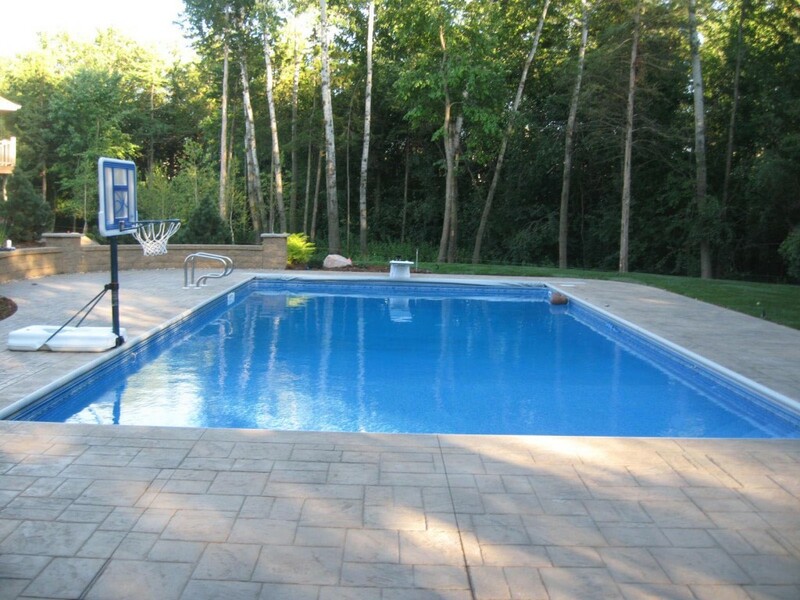 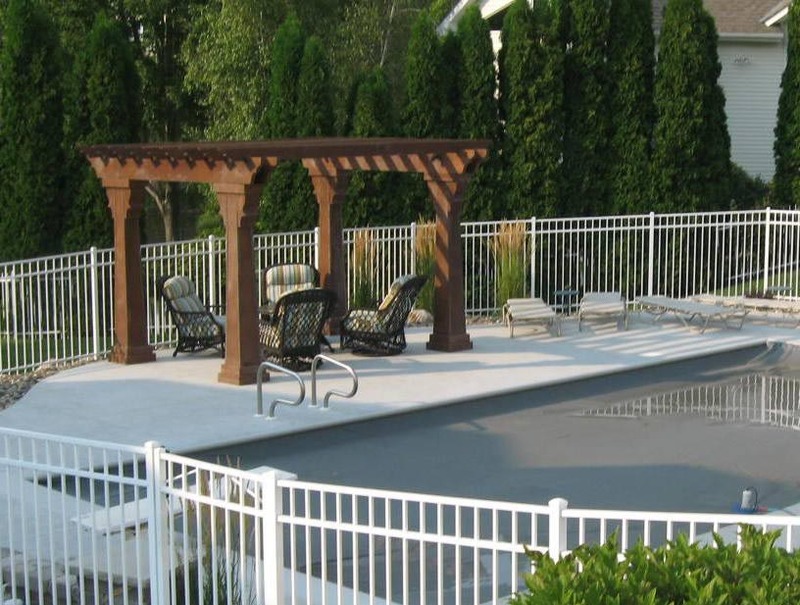 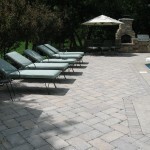 We’ll customize a pool specific to the look and size you are dreaming of. 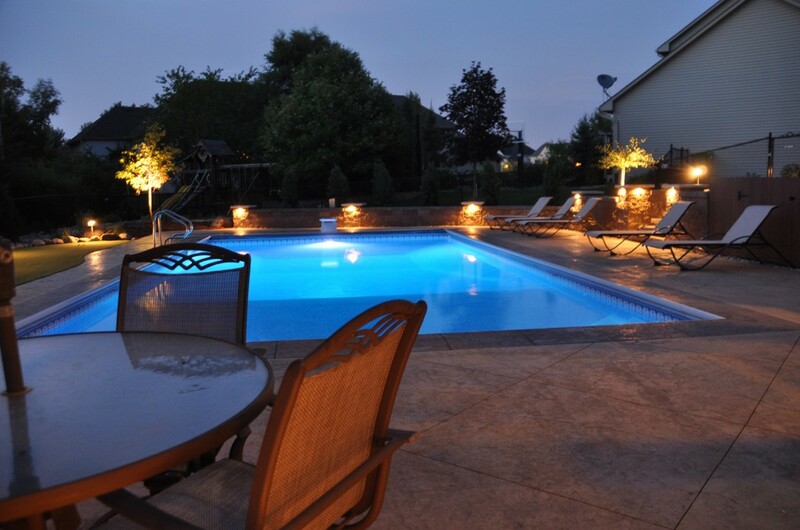 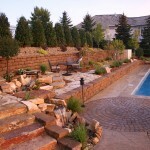 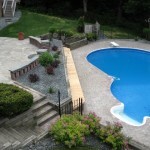 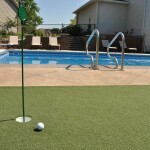 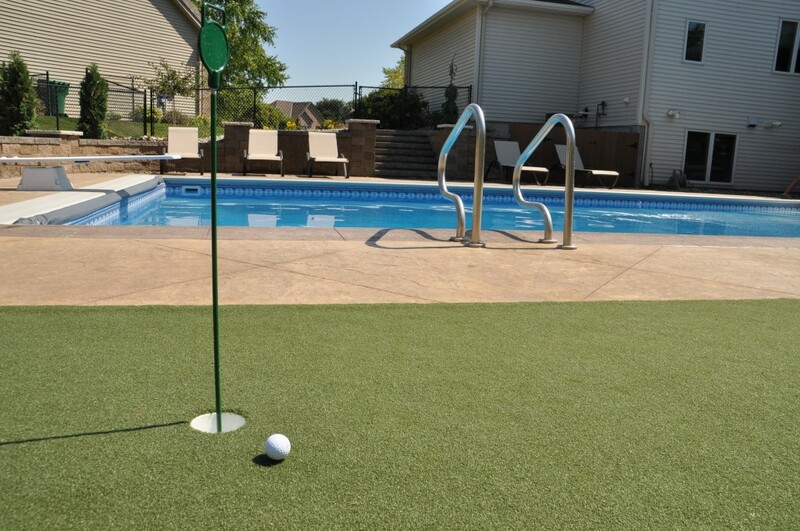 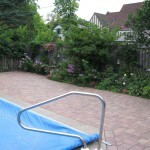 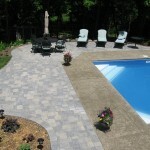 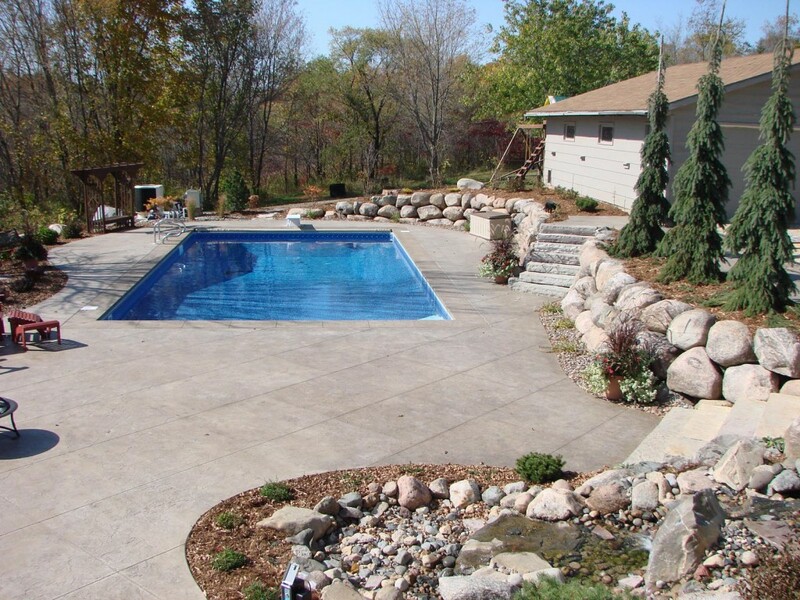 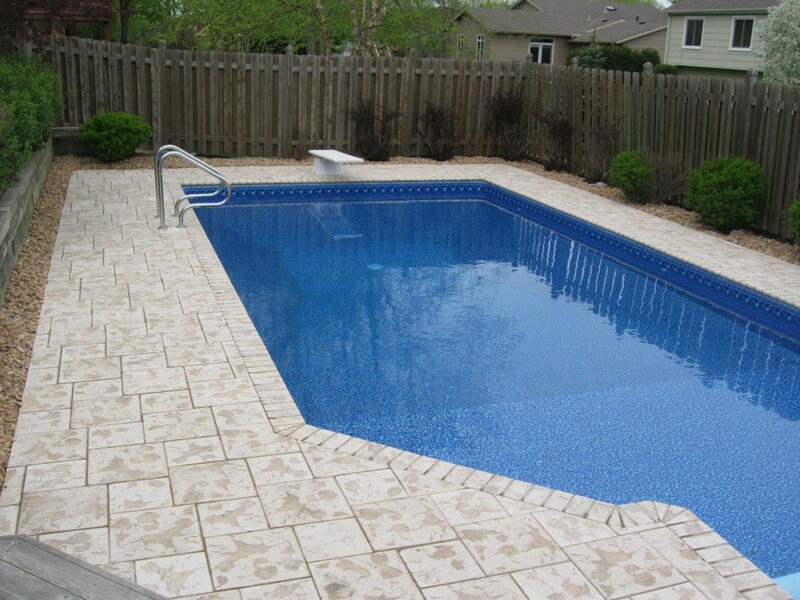 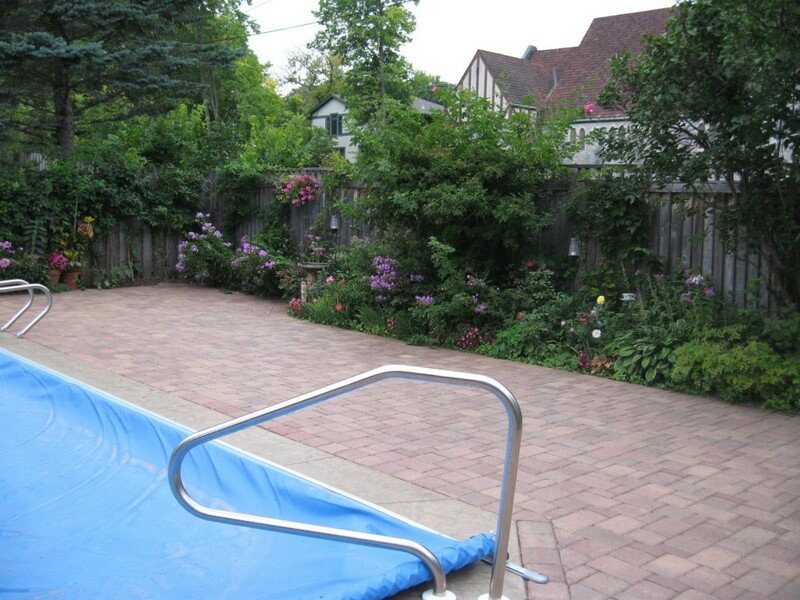 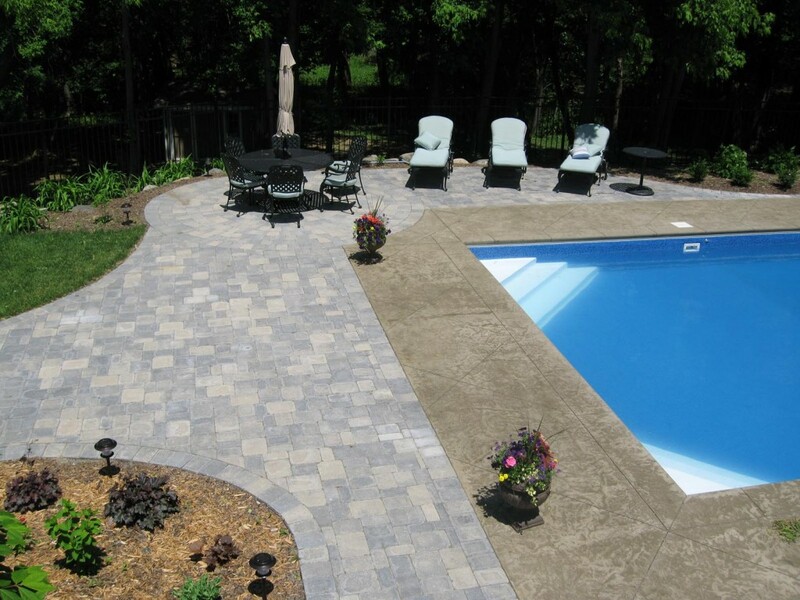 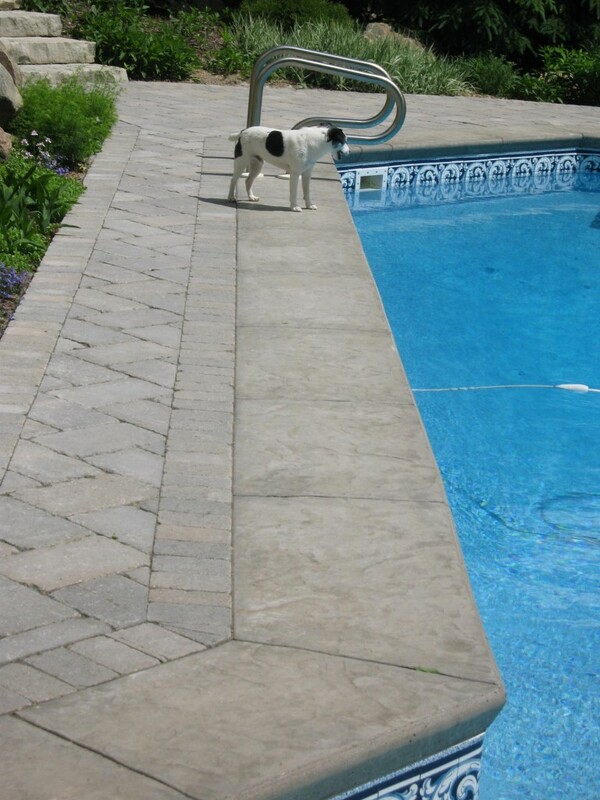 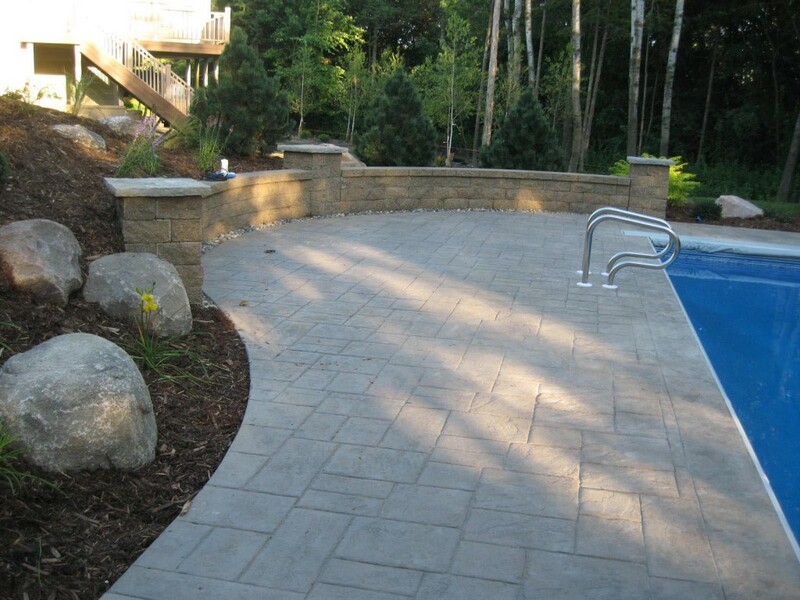 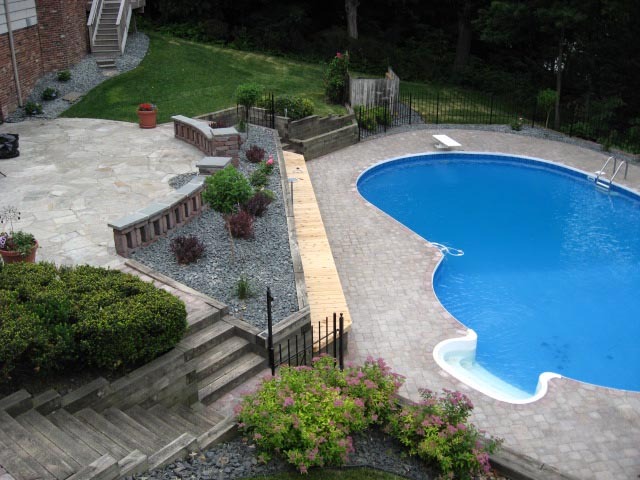 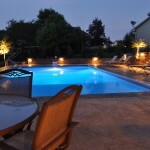 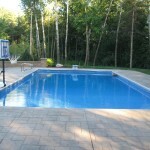 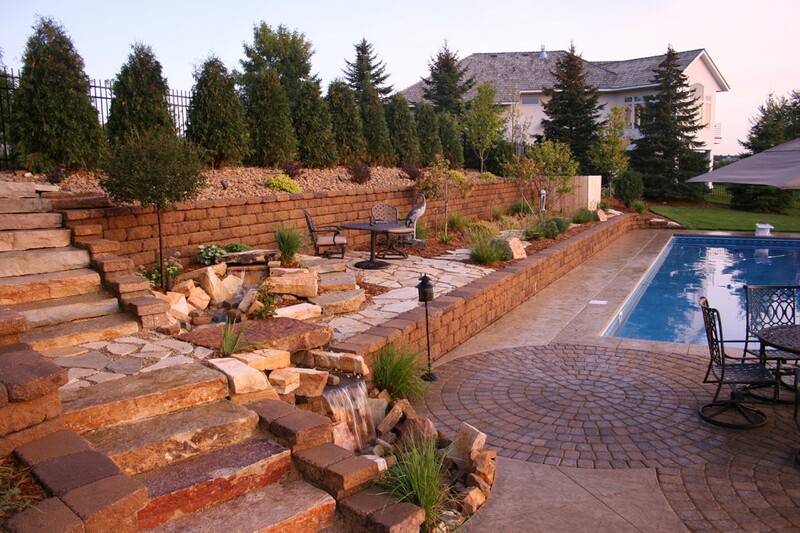 Get started on your backyard pool by requesting a free quote with us.